As was announced in the latest issue of Wormskin, the Dolmenwood zine, the intention for the setting has always been a set of hardcover books. In the early days, the amount of work required to achieve this goal was daunting, so we conceived of the idea of publishing the setting piecemeal in issues of a zine. Thus was born Wormskin. However, after seven and a half issues of the zine (issue eight is half written), the dream of those hardcovers has not disappeared. The amount of work required to get there is also greatly reduced: Wormskin issues 1 to 7 amount to about 350 A5 pages of material that will eventually be collated! The book of hexes. Descriptions and features of every hex on the Dolmenwood campaign map. The referee's guide. Containing all of the charts and setting background. The player's guide. New classes and player-facing setting information. It's possible that some of these chunks of content may end up being split differently and that some of the books may be combined. This will only become clear as writing progresses. Work on the first book (the book of monsters) is already under way. I have over 40 monsters fully written up at present, so am over a third of the way to completion. My aim is to get this first book published in the coming year and then to move onto the book of hexes. So, for those readers who have always wished for a "Wormskin omnibus" or such, this is going to happen, but in a much more polished form than simply slamming all of the zine issues together, back to back! I'll post updates as progress happens. This post was originally intended just as an announcement of the work on the Dolmenwood hardcovers. However, in the last days, a grand furore has erupted around Greg Gorgonmilk, co-originator of Dolmenwood, along with myself. 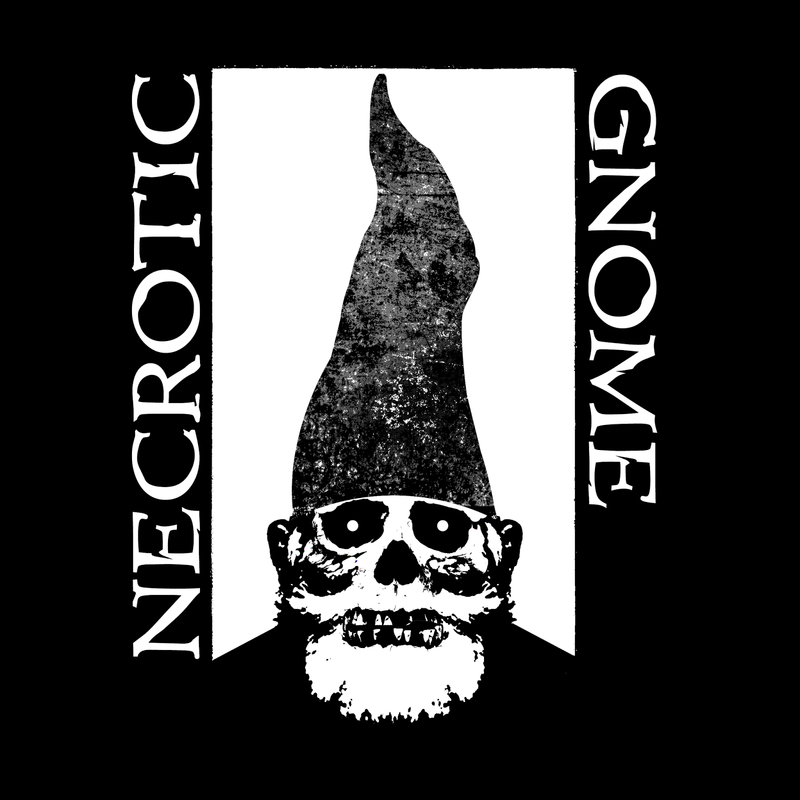 I don't want to prolong the controversy, but can announce that Greg will no longer be involved with Necrotic Gnome Productions or the Dolmenwood campaign setting. I will be the sole Dolmenwood author, going forward. I'm happy to discuss the background to this decision in private, but don't want to open a public debate on the topic here on the blog. Good luck with publishing a hardback. I got to say it's been a dream of mine to produce a big book as the core of one of my campaign settings. My dreams haven't yet got further than doc files on my PC. Full kudos to you for actually seeing it through. Thanks John! Yes it's really exciting to be embarking on this project! I feel the seven issues of Wormskin over the last two years have prepared my spirit. Awesome (except for the coauthor thing). I hope that in the near future your name will be spoken as often as Kevin Crawford and that you have similar success in the rpg world. Thanks for your support Derek! I would be delighted to participate in this project, and look forward to buying it. 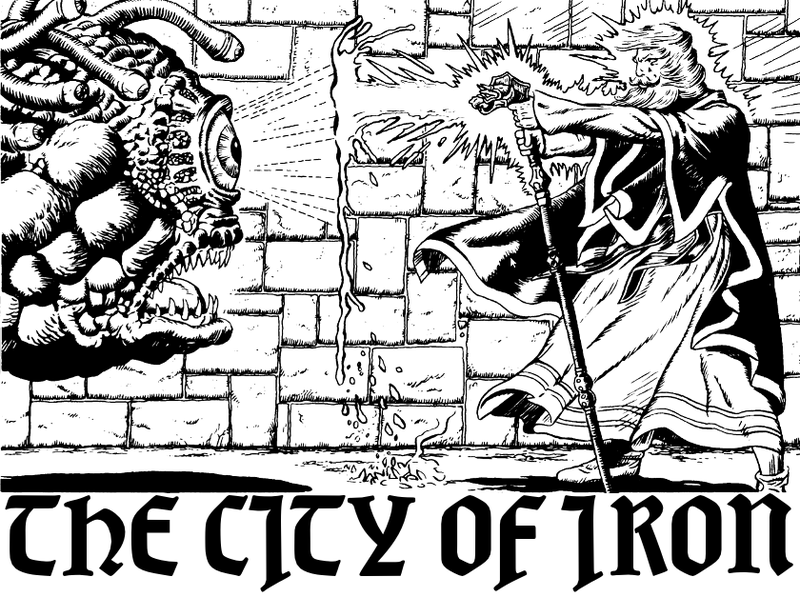 B/X Essentials: Core Rules Now Available in PDF!